We are one of the UK’s leading business supplies providers, offering an extensive range of products. In fact we have over 20,000 products available, with most items on a next day delivery service. 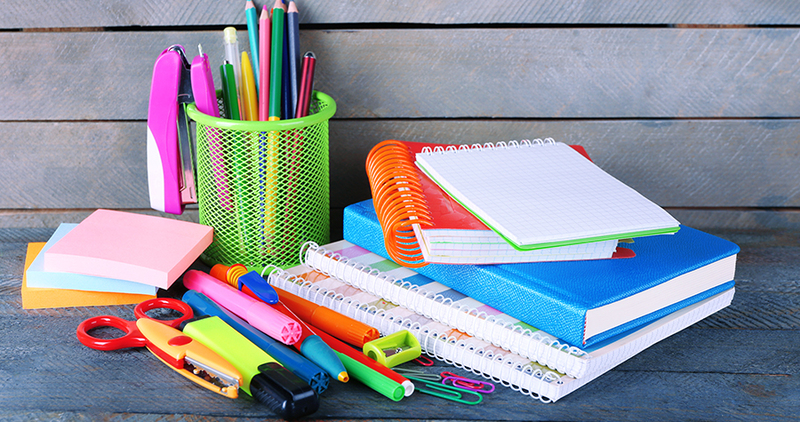 We specialise in supplying a range of stationery and office products to small and medium companies across South Wales and beyond with exceptional service. Our stationery experts are always ready to help you find the product to suit you. Our paper and envelopes experts know all their is to know about paper and gsm! If you’re looking for something to make your company stand out give us a call. We have access to all original manufacturer products, from brands such as HP, Canon, Brother, Samsung, Sharp and many others, offering you peace of mind when you buy your ink and toner from us. We also have access to a wide range of compatible ink and toner products, offering you massive cost savings, saving up to twenty five percent compared to traditional brands. Looking for a one stop shop for your office supplies? Contact us today to see how we can help you buy smarter and save you money.